If you wish to liven your Czech Open experiences up, do not hesitate to visit the local medieval tavern!!! Use the password LINEDANCE for a special offer. 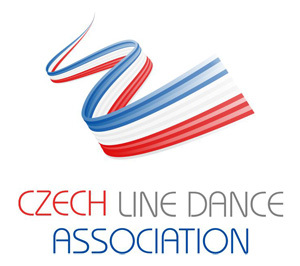 Watch the Czech Open live! 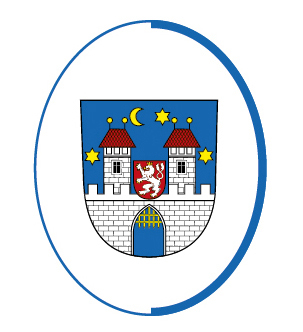 Czech Open 2017 is supported by the City of Písek. Why to choose this competition? 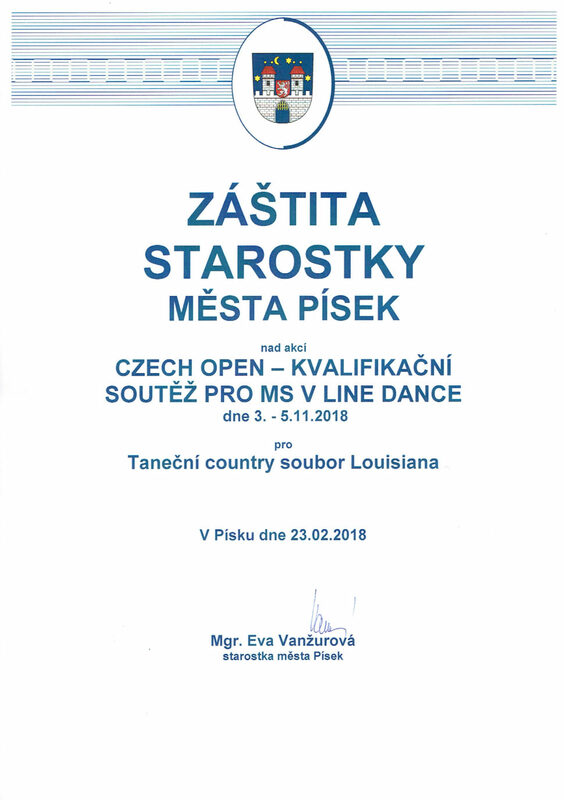 You have the unique possibility to compete at an International Championship with the participation of judges from the whole world. There are many categories of the competition dances from which each dancer can choose. 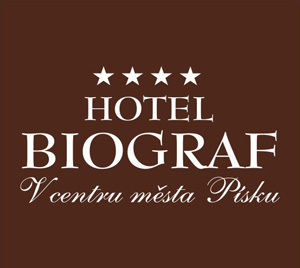 Písek town is a historical place that invites you to visit beautiful historical places.